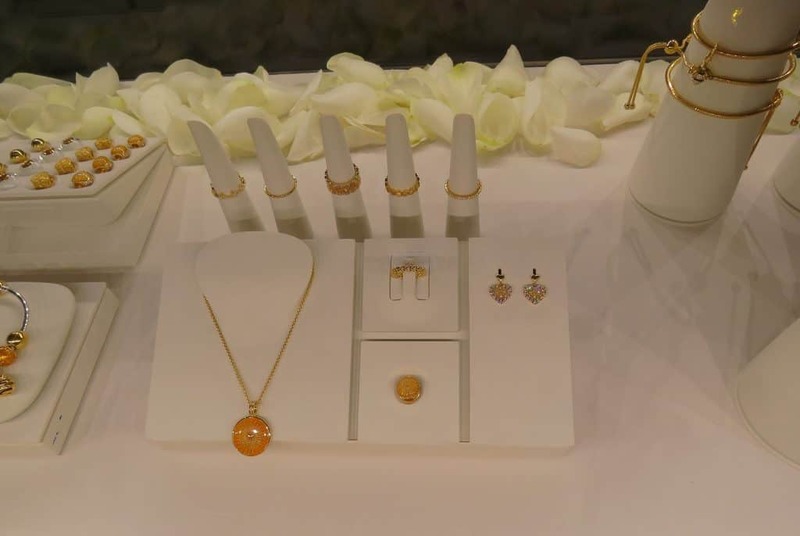 The much loved jewellery brand, Pandora, unveiled its highly anticipated new range. 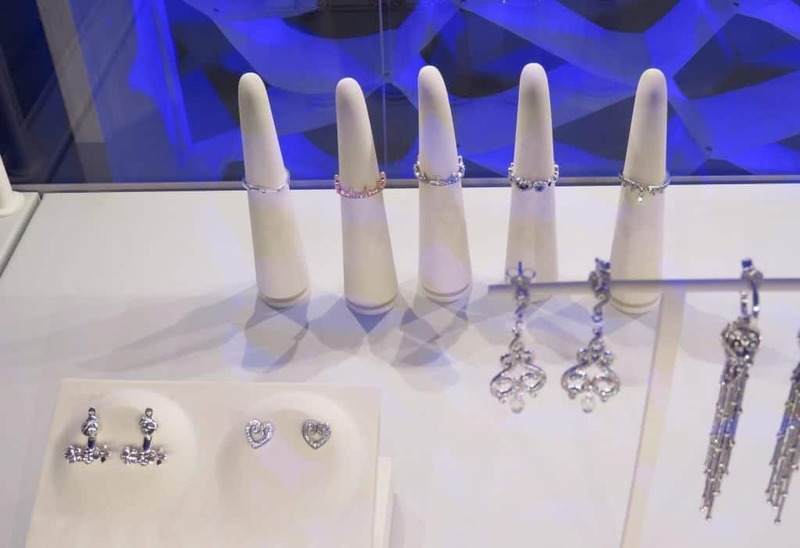 Pandora Shine adds a gold element to their offering. 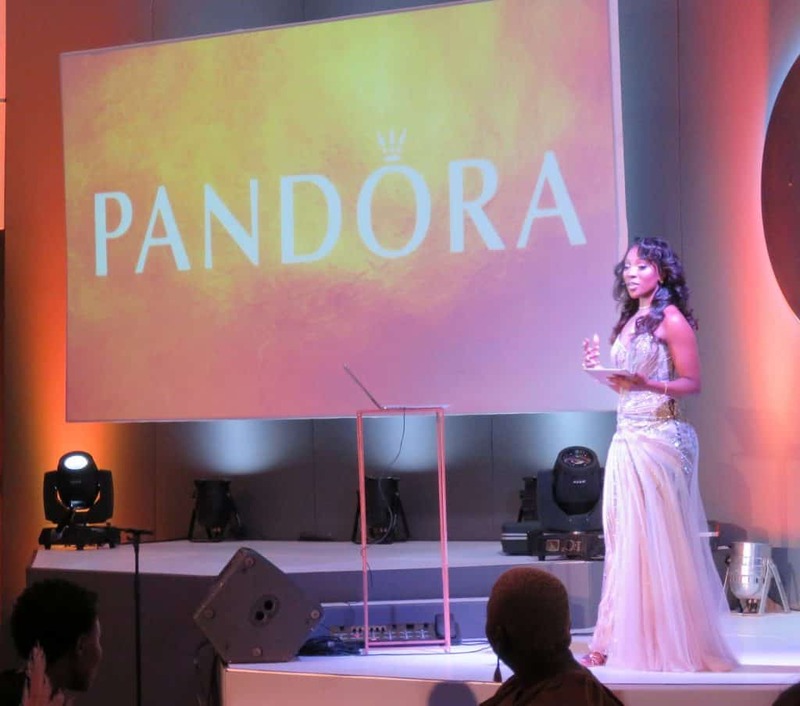 The Pandora Shine event was hosted by the gorgeous Pearl Modiadie and was attended by the glitz and glam of Johannesburg. 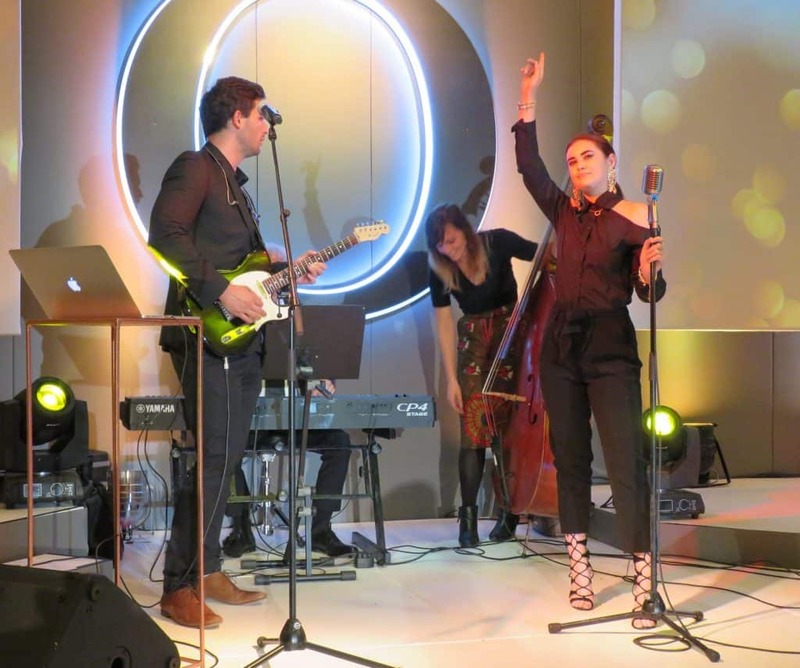 We were treated to the musical talents of Chiano Sky and our taste buds excited by on-site Lind chocolateurs. 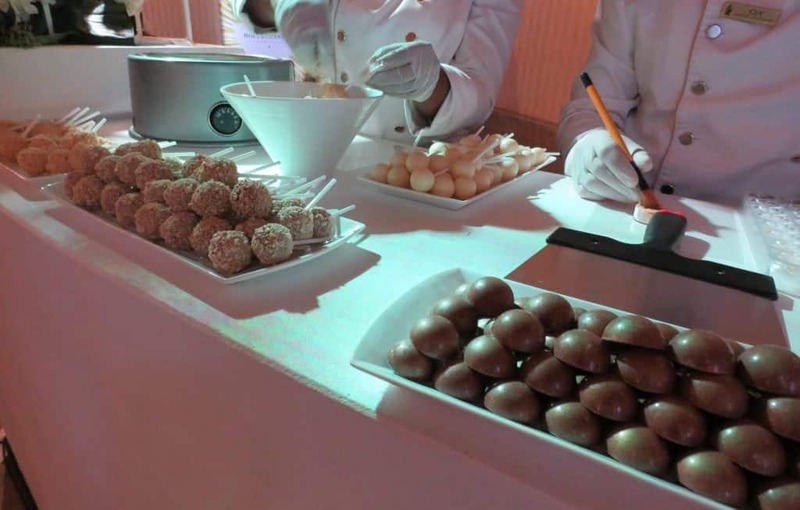 Chocolate pops were crafted and devoured in front of our eyes. I think I ate at least 5. 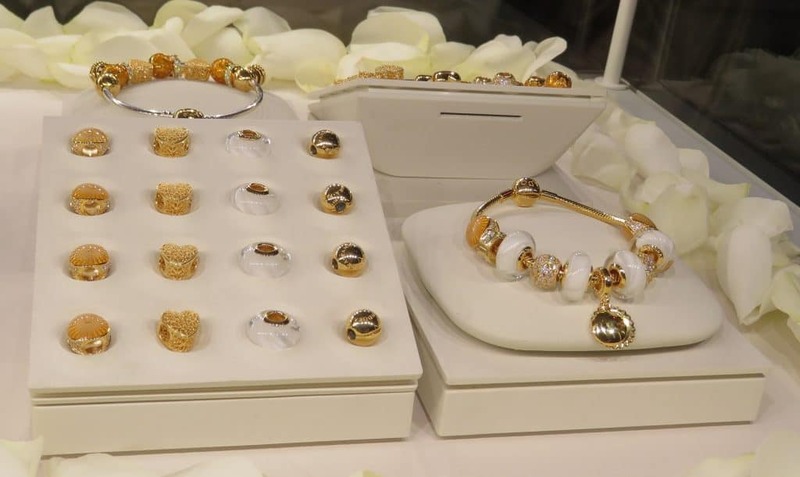 Pandora is jumping on the gold bandwagon with its latest Spring collection. 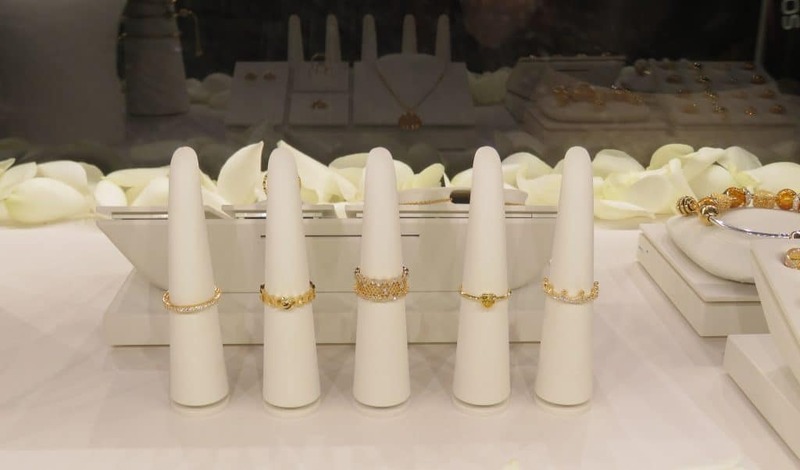 Over the last couple of years we have seen the return of gold to the fashion scene and by extension to the jewellery trade. Rose gold became the most popular with the youth, and more specifically millenials taking a shine to it. 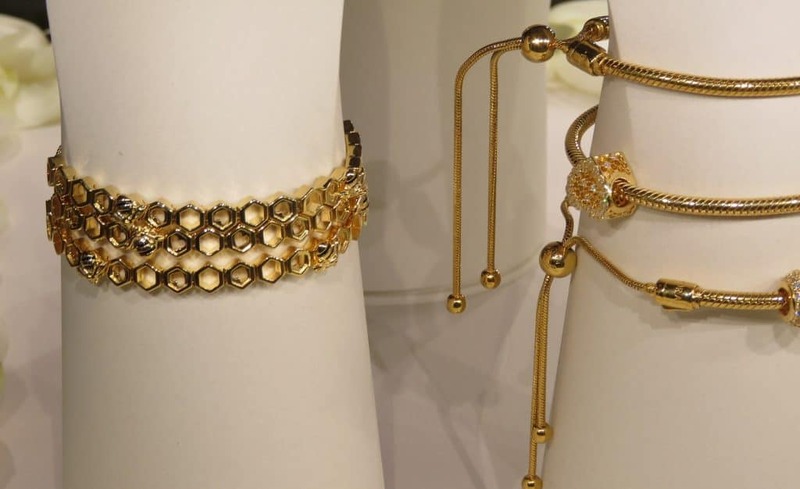 This trend ensured that gold, in all its hues, were popularised again. 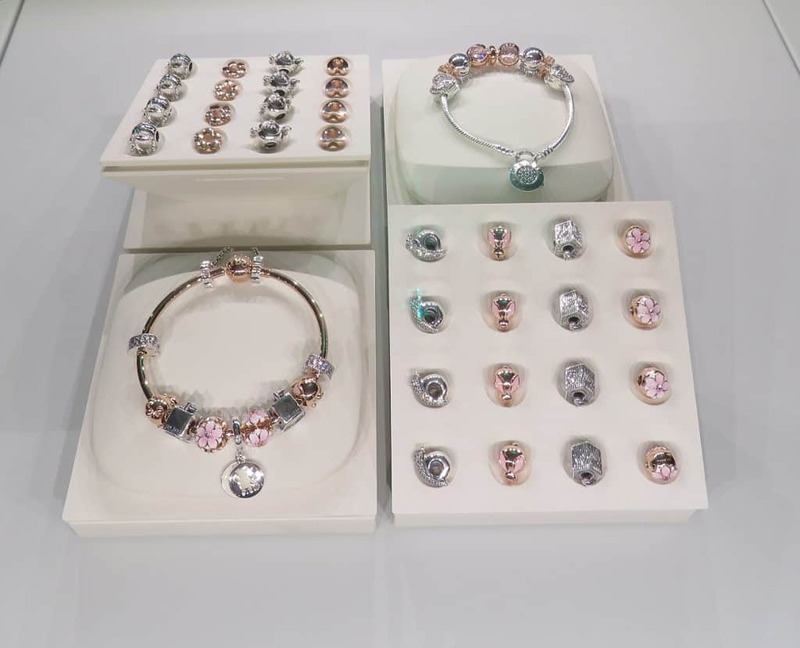 The Pandora Shine collection is 18k gold plated sterling pieces. It’s a chic alternative to solid gold, with a choice between two- and three-tone combinations with sterling silver and Pandora Rose. 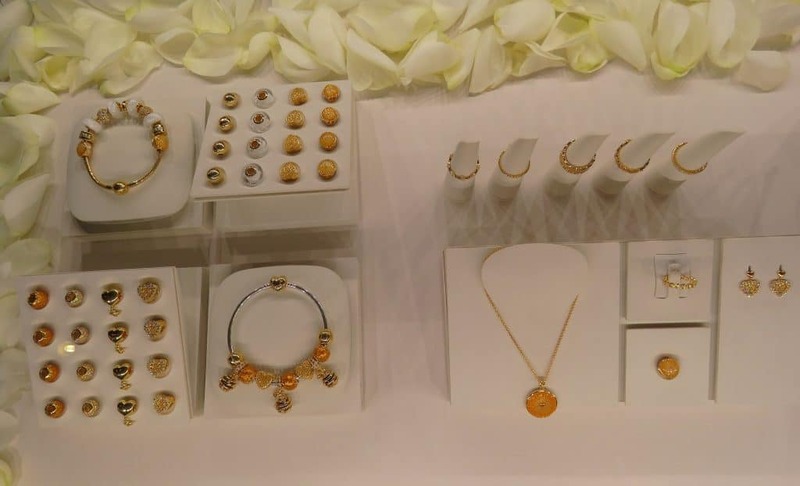 The brand included a limited edition range, Bee Mine, as part of the Pandora Shine collection launch. As you can guess, the limited range was inspired by all things bees and honeycomb. 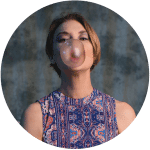 The new collection is great for adding a touch of drama to your outfit without forking out a fortune.